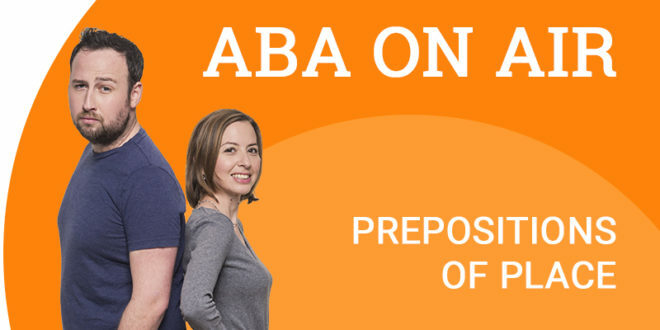 Prepositions in English are not the easiest of topics but with practice, you’ll get there. 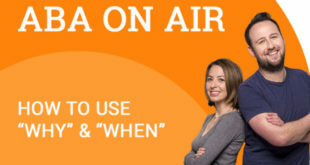 In today’s podcast we will focus on prepositions of place in English and how to use them correctly. Give the podcast a listen to make sure you know how to use them. After listening to the podcast you should have a good idea how to use prepositions of place correctly. 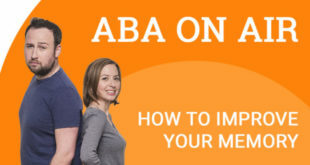 Did you know that in addition to podcasts, ABA English also offer a full English course from beginner to advanced. 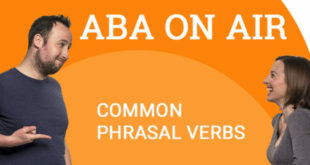 If you sign up as a free student, you will get access to 144 video classes that will teach you a wide range of grammar. What are you waiting for? Start learning with us today!